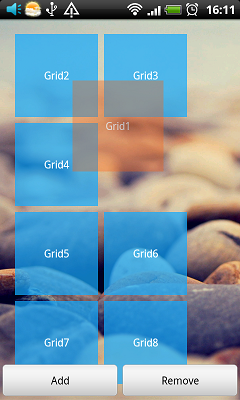 Zaker style grid view pager, support dragging & rearrange, using as zaker's main screen. 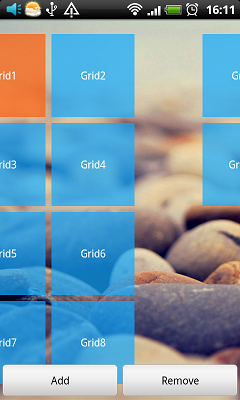 Grid view layout split into pages. Horizontally swipe pages like ViewPager in support-v4 library. 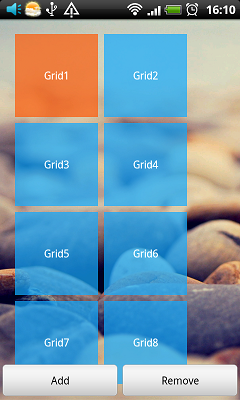 Long press to dragging & rearrange grid item. Setting col & row count. Setting listeners for: page change, item click, item long click, rearrange.